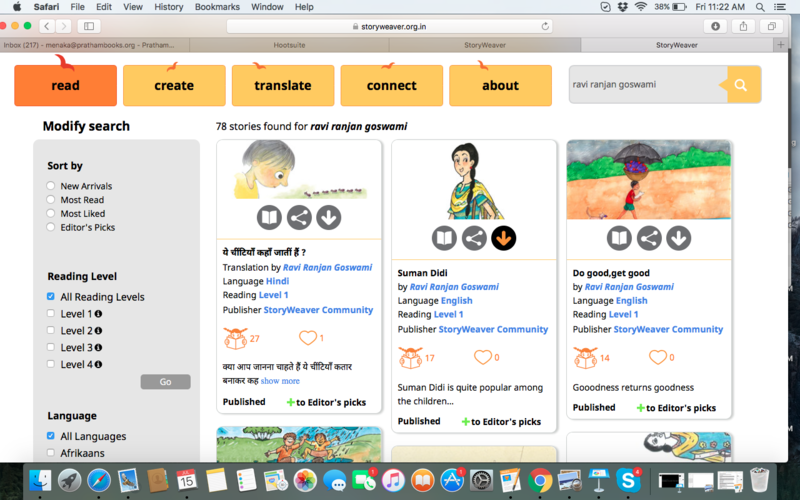 StoryWeaver is an open source digital platform from Pratham Books on which stories can be read, downloaded, translated, versioned or printed. All the content on StoryWeaver is available under Creative Commons licenses to encourage collaboration and reuse. It's a Zoo in Here! The cutest, warmest, furriest, squishiest and bubbly cheeks-pull worthy photos of kids are the ones in which they are cuddling up with a loving animal. Well now, we can't send an animal your way (We are hopeful that the crazy futuristic era will have an easy animal courier service so that we can all share different pets in different states… or even countries… ! Ah! What a bliss! But we digress…). So, until that future hops, skips and prances up to us, what we CAN give you is a list of books instead that you can cuddle up with, along with excited little humans. Books about animals- Funny, unpredictable, generous, strange, friendly, loud and just adorable. Afraid of the dark? We all are sometimes. 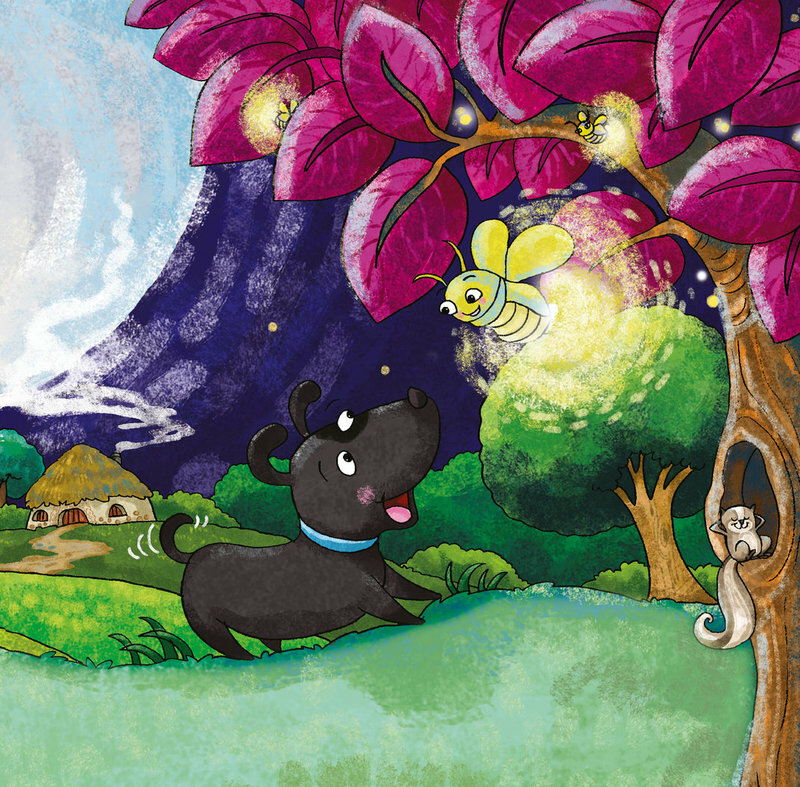 Here comes Tinku the dog, who explored the dark and found…. friends! Tag along where he wags on, and meet some new animals that are wide awake when you are deep asleep. From Hindi to Sanskrit, from French to Italian, we have all these translations available for you, and more! Anaya has a bad habit. She keeps sucking her thumb! Know anyone like that? But then one day she went to the zoo and quit her bad habit. Read about the human and animal behavior she witnessed there to make this surprising decision. Apart from some Indian languages, this book is also available in German and Portuguese! A big, strong animal that cries and a light as feather one that likes to punch! Let's go beyond the deceptive waters of someone's cover and read about this amazing frienship that… saved lives! Do you know Sniffles, the crocodile also speaks in Kiswahili and IsiXhosa? We have this story available in these two African languages too. It doesn't matter how long you've been living somewhere, you will never know your neighborhood as well as a cat. This Clean Cat is up to all kinds of fun and antics. Read in 6 languages including Urdu, Marathi and two bilingual versions too! How many of you have heard of kids complaining about what they got for lunch? *raises hand* You too? That's what we thought. Well, we have some very kind animals in this book who are willing to ideas for food alternatives. Do read and find out what Samira finally chooses! It's hard to be in a classroom full of students feeling left out as you feel 'different' or smaller than the others. It's probably like being a small crow in a huge forest full of animals that seem better than you. This is a story in Assamese, Telegu and Tamil in which a crow 'Caws Caws' his way into a journey of self-identity and self-esteem. Here's another story about crows and this one is just plain NOISY! Available in Hindi, Marathi and Kannada along with English as bilingual books, make sure that you find out which animal likes this crow's singing. 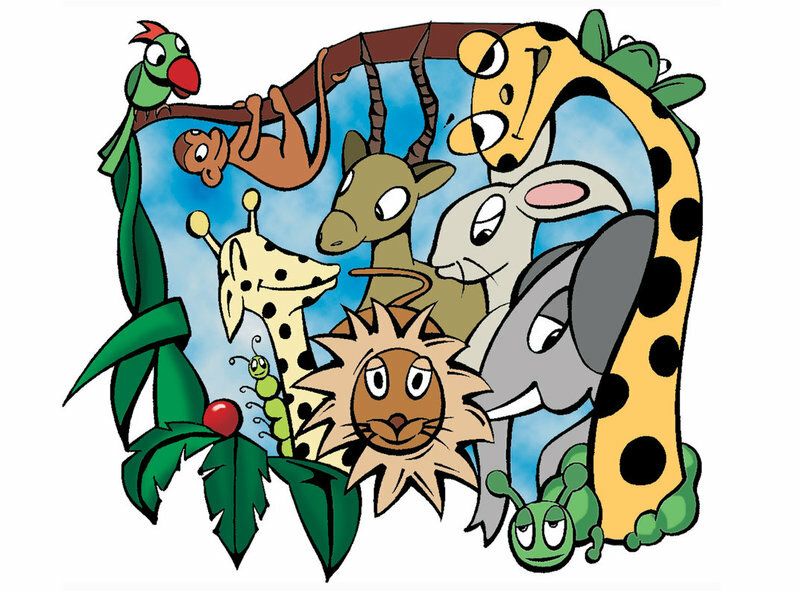 Translated in Punjabi and Odia, along with three African languages, this book follows the day of a few animal friends who hear about an exciting new development in the forest. Their jungle has a school! So they go in search of it and wait for the teacher. Guess who turns up? 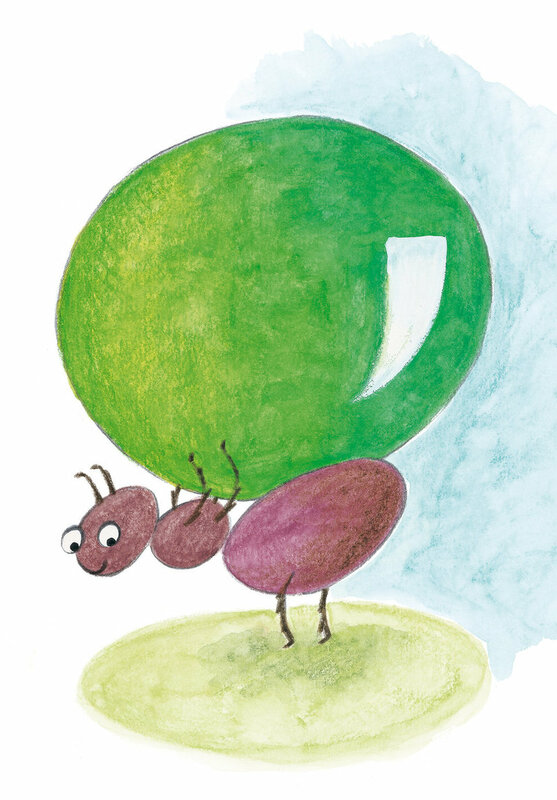 Have you ever seen ants just loitering about or sitting under a shade passing their time? No, they are always busy, and they have some unique traits and skills too! 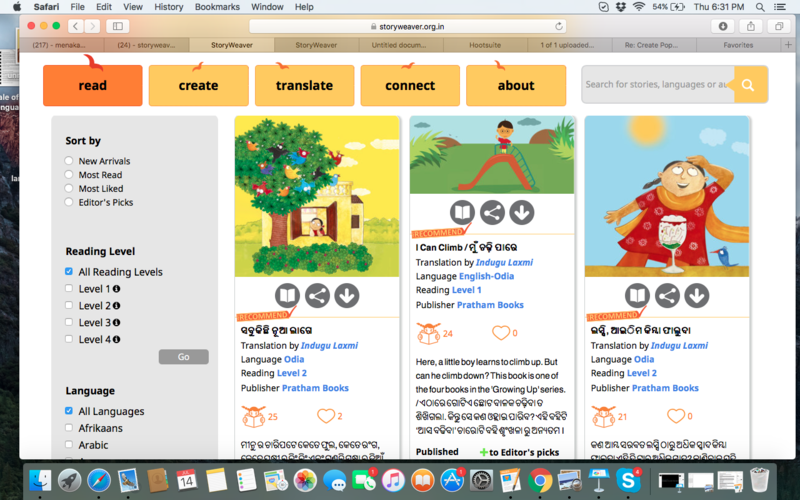 You can read all about them in Malayalam and Tamil, along with other languages! Translated in 14 languages, this book tries to answer a fundamental question of our existence- How does a person (in this case, a donkey) wake up early in the morning? Bheema likes to sleep like a log, and it doesn't matter who tries to wake him up- a cow, crow or a dog! See what finally works for him. Maybe it will work for you too? Do you have a favourite animal story? Tell us what it is in the comments, or on Twitter and Facebook! Q: What do you usually read? Which language do you prefer to read in? A: I read whatever I get to and whatever I find interesting: from newspapers, magazines, online articles, my children's academic books to everything! I prefer to read in English the most. Q: Do you have a favorite book / author and why is it a favorite? A: I find no particular book or author as my favorite, I love many books, many authors and many languages. Q: You have contributed for us immensely. 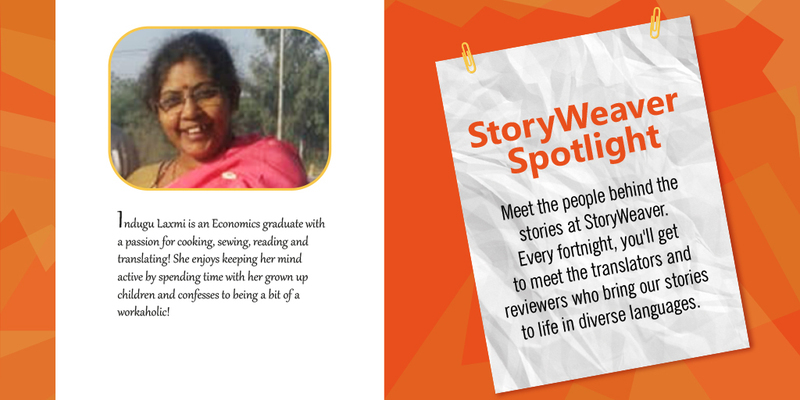 How has the StoryWeaver journey been? A: Simply GREAT! I have learnt many new things, I discovered the ability to express my thoughts in a simple manner. Q: Could you share with us a story or anecdote from the translations / reviews? Or one big thing that you take away from this experience? A: Not just one or two things, I have learnt so much and experienced so many things from these children books. In one of Pratham Books’ Annual Storytelling sessions in Delhi, I went to a Telugu school to conduct a Telugu story-telling session, I was apprehensive about the response of the staff and most importantly the kids with whom I was supposed to interact. But to my surprise, at the end of the session I was very emotional with tears in my eyes, I was encircled by so many small children, requesting for more stories. I was totally a stranger to them but the stories made me their favorite, the feeling was indescribable. It was a moment I will treasure all my life. Q: How does it feel when your story gets published online? A: Great! 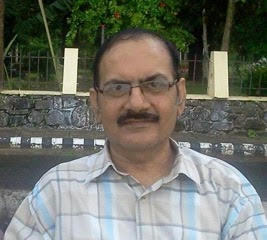 Because being a person of seventies and eighties, that too coming from Odisha a state, wrongly labeled as backward and poor it feels GREAT when I think I am not lagging behind with the modern time and methods, and whatever I am doing I am repaying my debt to my mother state. Q: You have translated / reviewed a handful of stories for us. Which one has been your favourite and why? A: My favorite book is 'We Call Her Ba', the book is about Smt.Kasturba Gandhi. Though I had read about the freedom struggle and Gandhiji in my student days, this book took me to a period of time not familiar to me. I loved the language, narration and everything about it. Q: What is your key driver in taking this up? A: The driving cause is the concept of introducing children to stories of languages other than their mother tongue. The exposure to different kinds literature in one’s childhood transforms the child into a person of responsible nature, knowledgeable, and more tolerant towards other cultures which is the need of the hour at present. Q: How else do you think we can join hands in taking bigger steps for children’s literature? A: I feel I have no such high intelligence to offer any constructive ideas but in my small mind I feel that, in these TV addiction days it will get more attractive for children if the story telling or narrating session could be telecast on television. Q: How has the overall experience with StoryWeaver been? Ans. ବହୁତ ବଢ଼ିଆ , ତୃପ୍ତିକର କାମ | Very Pleasant, Highly satisfying . Q: How did you cross the technology barrier for this? A: Without facing much difficulty. I always want to change with times and like to keep pace with my grown up children so my children taught me everything . They encouraged me a lot and boosted my confidence. So it was smooth sailing. To read all the wonderful translations by Indugu on SW, click here!